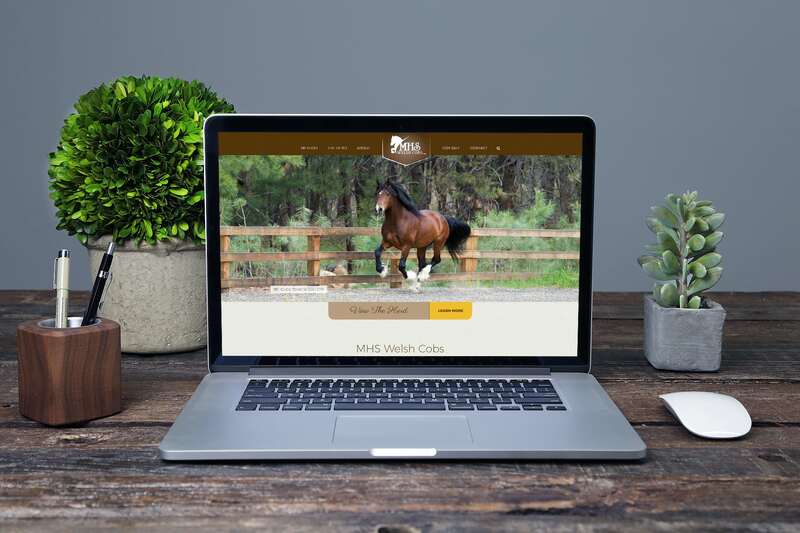 MHS Ranch is committed to producing historically correct cobs that are athletic, intelligent, friendly, strong, and versatile; the honest-to-goodness, do-it-all pony/horse. 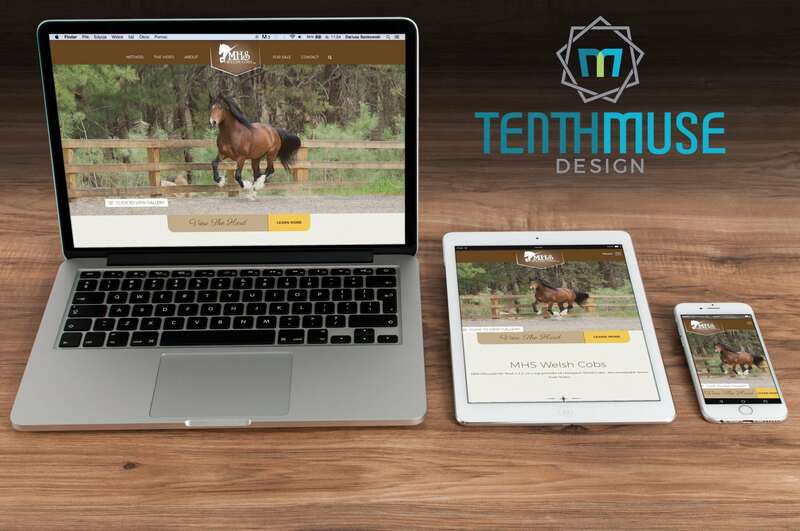 They take great care of their herd and wanted a brand and website that would reflect the passion and dignity of the Welsh Cob breed. We created a brand new website for them as well as a new logo and brand foundation. The MHS Ranch can now grow toward their goal of being the preeminent US breeder of Welsh Cobs.